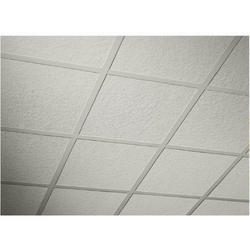 Owing to the huge demands from our clients, we have extended our product range to Mineral Fiber Ceiling Tiles. These products are manufactured using best quality raw material that ensure better performance without any flaws. We also test these products as per the international standards of quality. This range of mineral fibre acoustic tiles has the twin advantages of excellent aesthetics with good sound absorption properties. 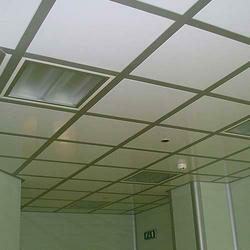 We are leading distributor wide range of mineral fibre ceiling tiles.